The Bass Mollett. 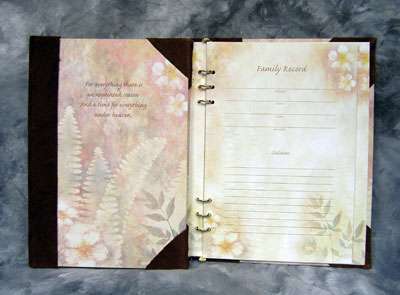 offers a wide selection of Register Books. We have a selection of several designs, for you to choose from. Please come it to view the designs that we have available.